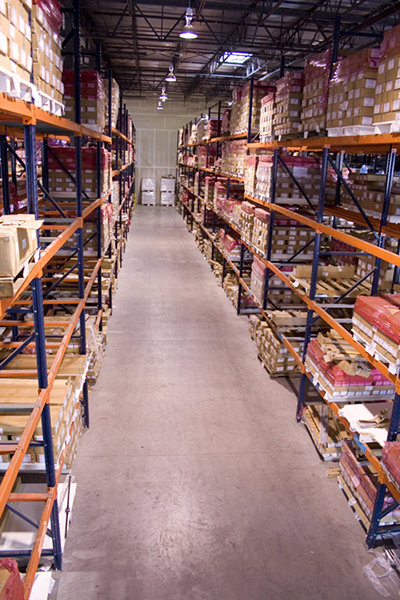 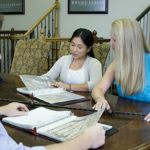 Open Monday – Friday from 8am to 5pm CST. 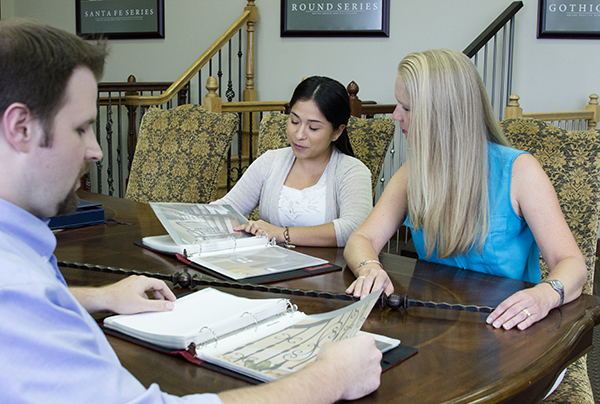 Stop in our retail store or call us at 512-973-8373 to schedule a showroom appointment. 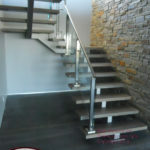 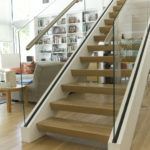 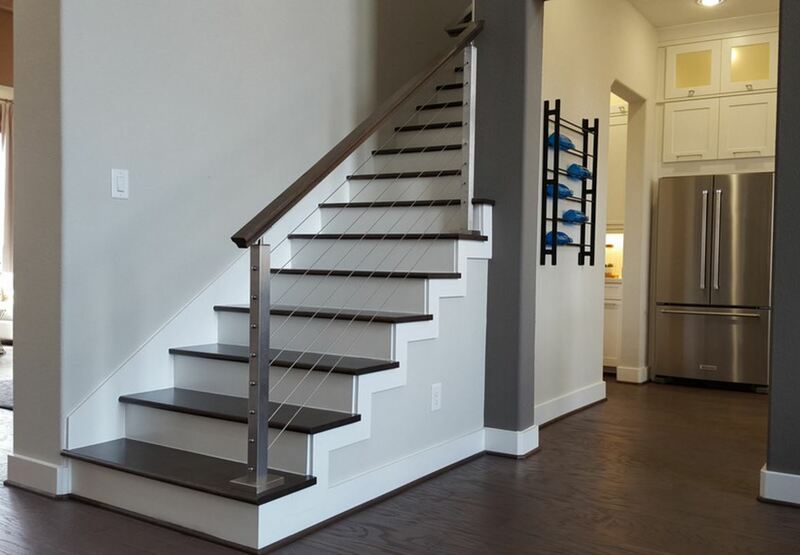 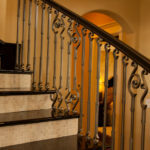 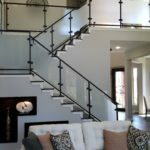 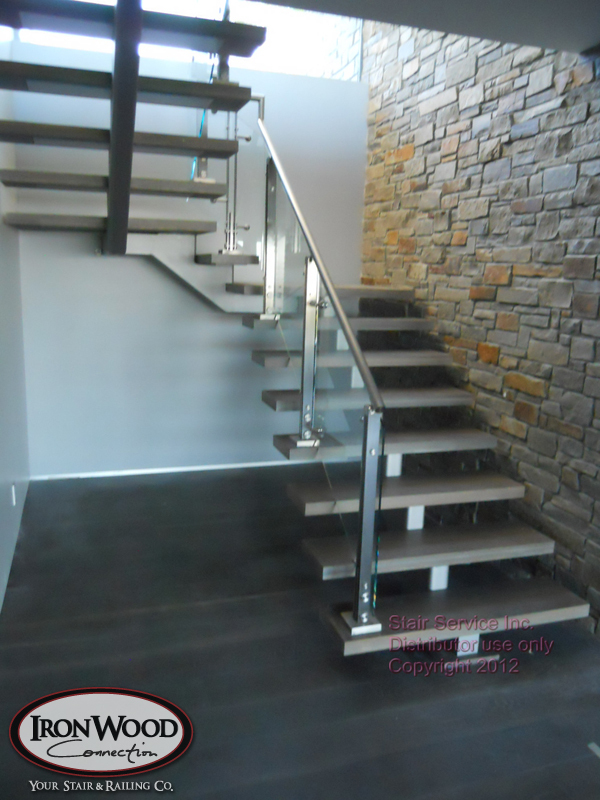 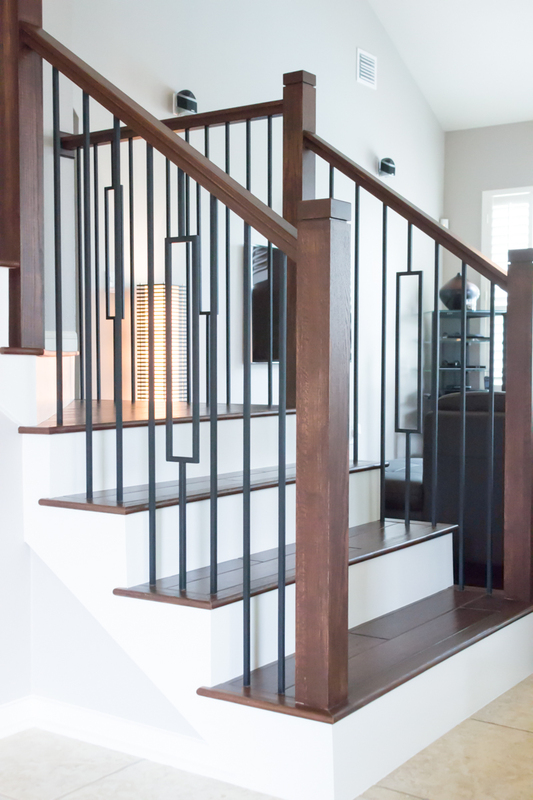 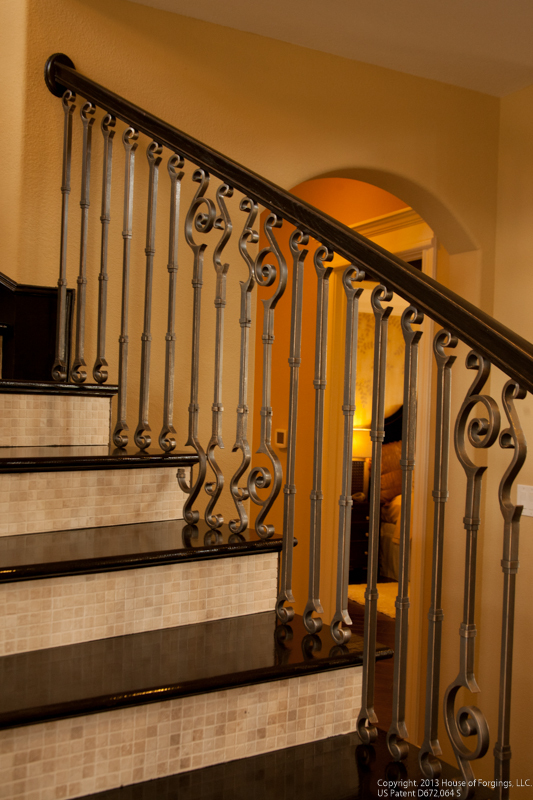 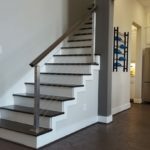 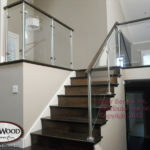 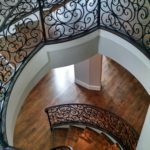 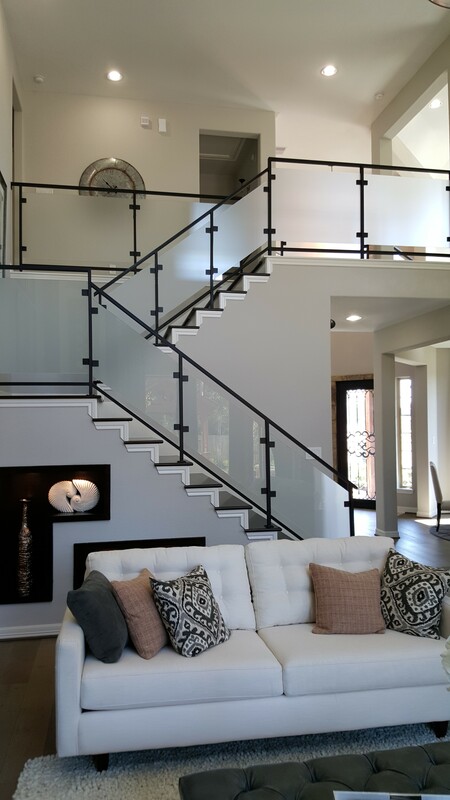 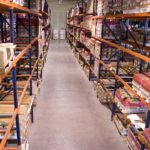 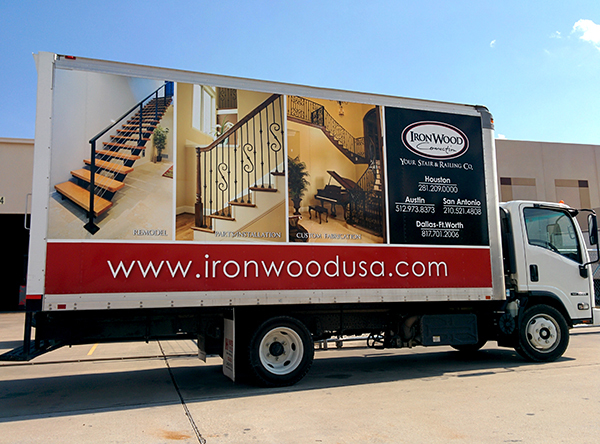 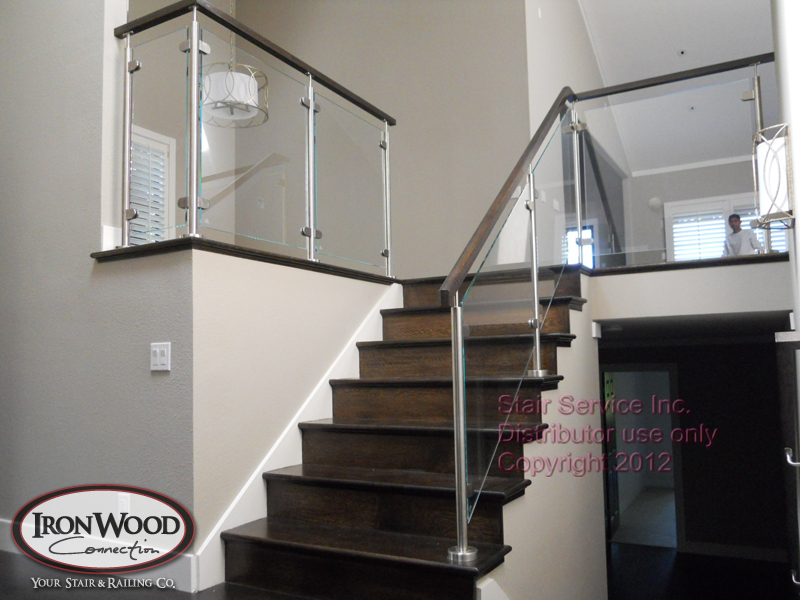 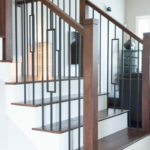 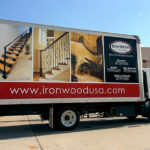 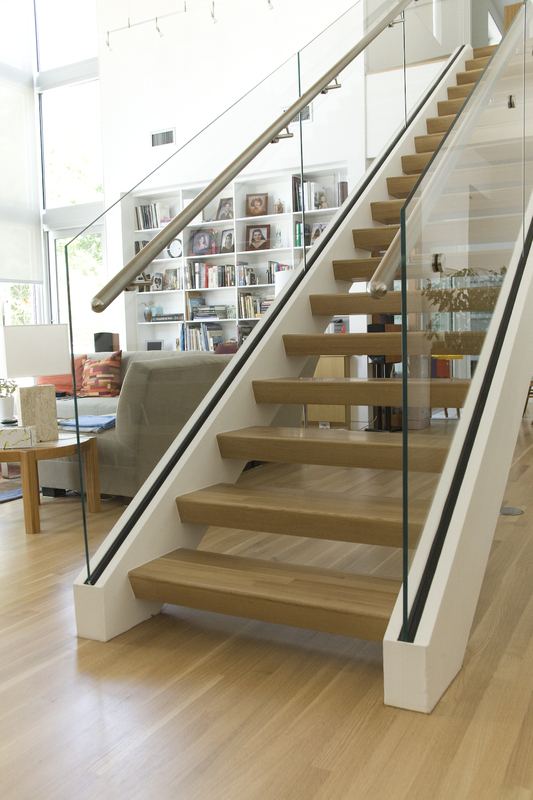 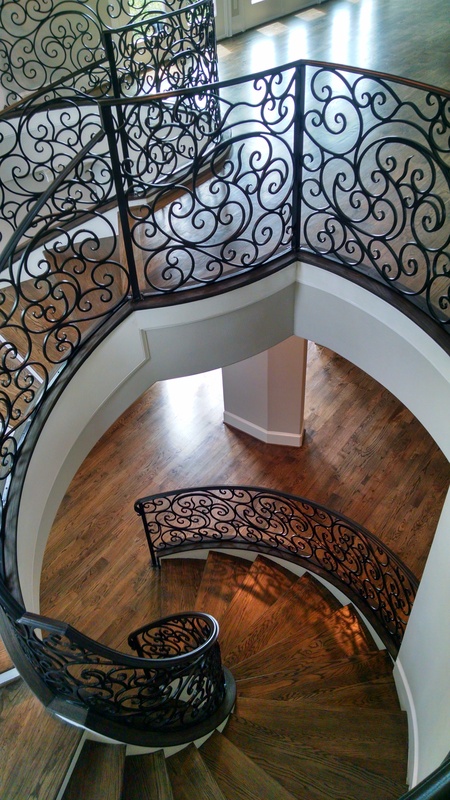 Ironwood Connections – Austin offers a full menu of stair services from basic wood to iron baluster swaps to completely custom glass and cable railing system.